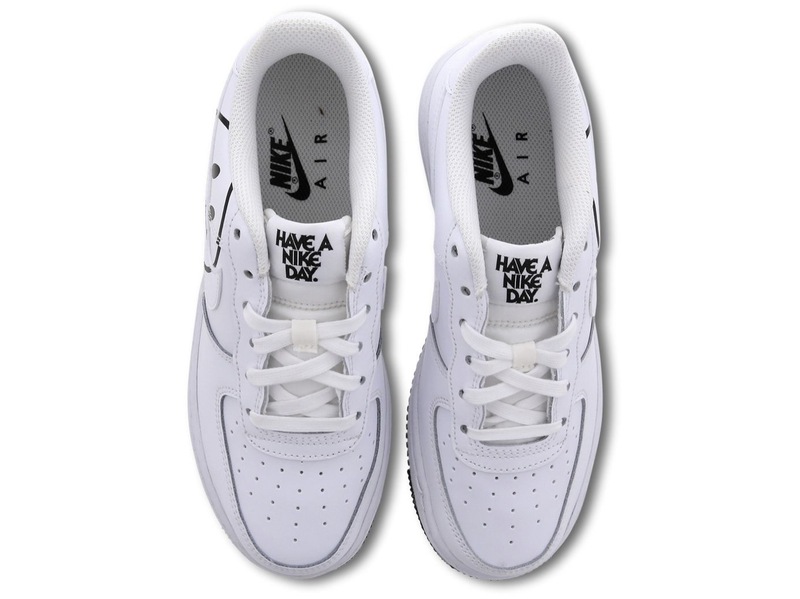 The Sole Womens > News > Style Guides > Both Nike Air Force 1 ‘Have A Nike Day’ Colourways Have Been Restocked! 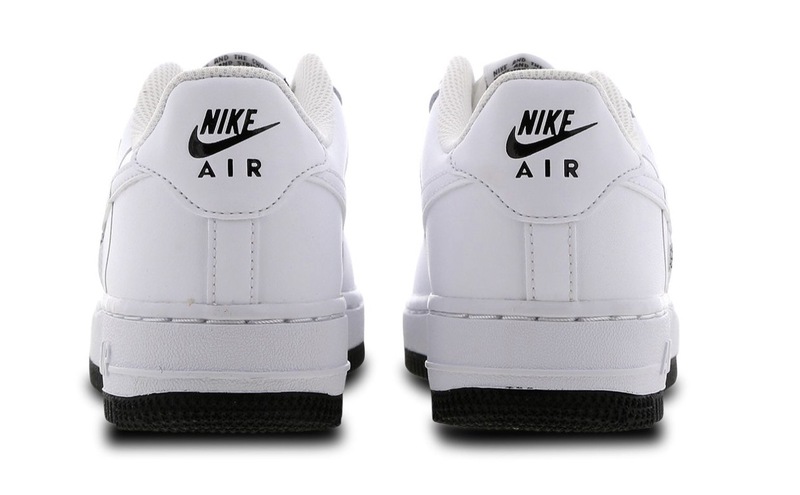 Both Nike Air Force 1 ‘Have A Nike Day’ Colourways Have Been Restocked! 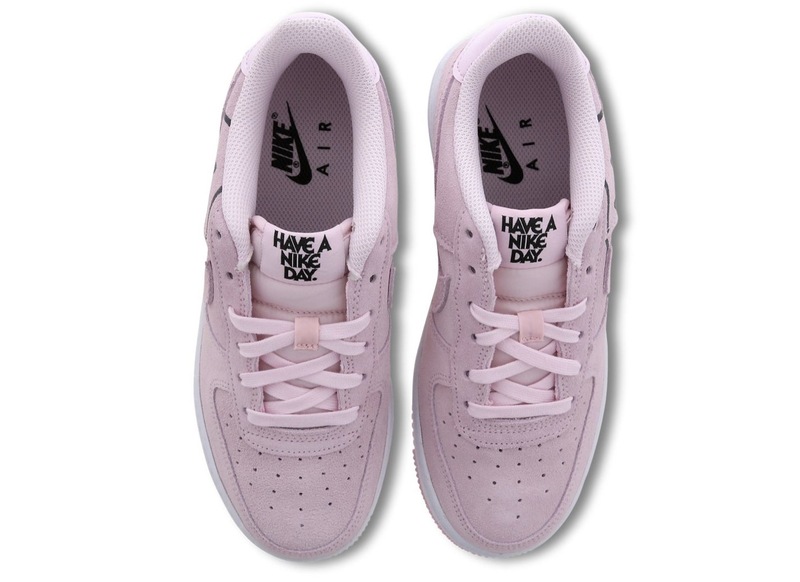 The pink and white colourways of the Air Force 1 are available in sizes UK 3.5-6. Without a doubt, the Have A Nike Day pack has been the most highly anticipated of the year, releasing in grade school sizes last month and selling out fast. 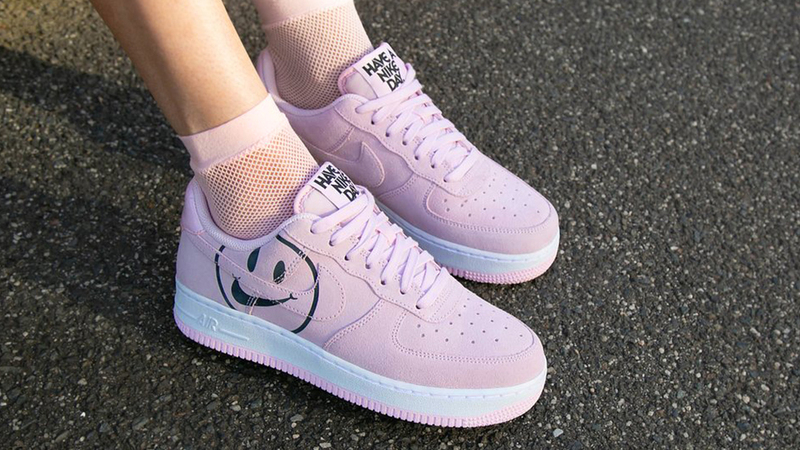 Today is a good day for restocks, where we have just caught the Air Force 1 Have A Nike Day, in both Pink/Black and White/Black, back in stock. In grade school sizes, both silhouettes have a full size run from size UK3.5 to size 6. 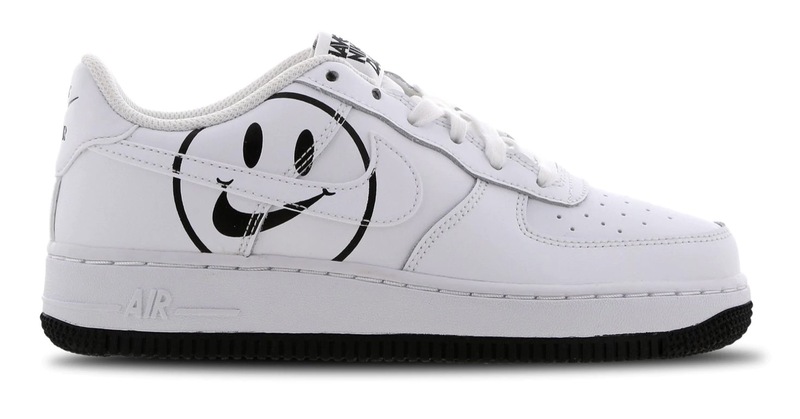 The white colourway comes with a white leather dressing the upper, the classic stamped smiley to the sidewall with Nike’s Swoosh taking over the place of the mouth. Further black detailing has been used for the Air branding on the heel as well as on the slogan on the tongue of the sneaker. 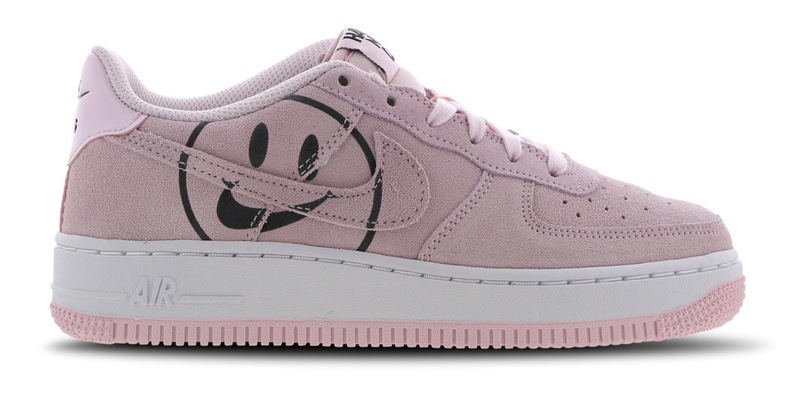 The pink colourway comes in a softer aesthetic, with premium pink suede paired up with black stamped smileys to the sidewall, as well as on the heel and tongue. 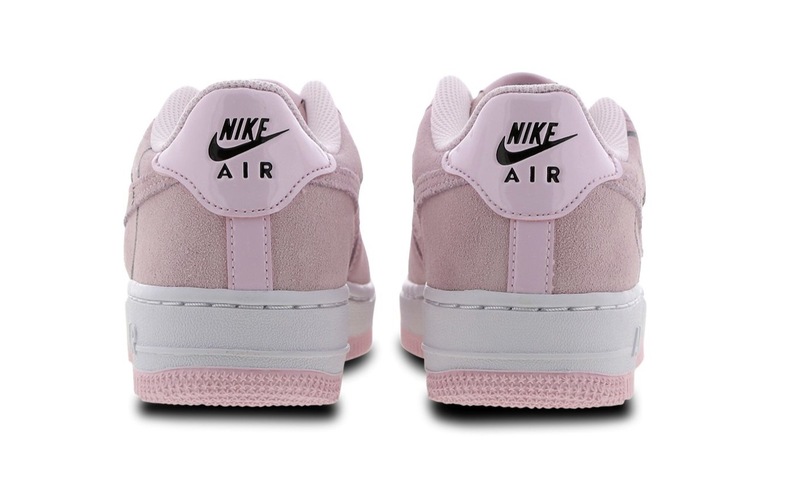 A black outsole complements the white colourway while a co-ordinating pink outsole can be found on the other colourway, tying each Air Force 1 together perfectly. So, if you’re lucky enough to be between these sizes, be quick and catch these hyped silhouettes while you can, and at a lower grade school pricing!